Shed Structures – GET THE MAX out of Life! 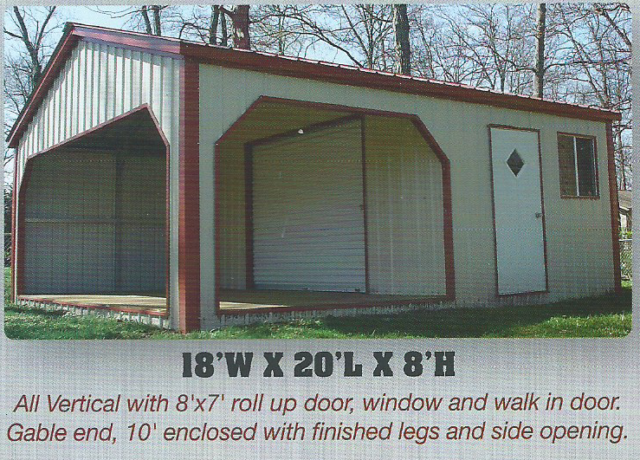 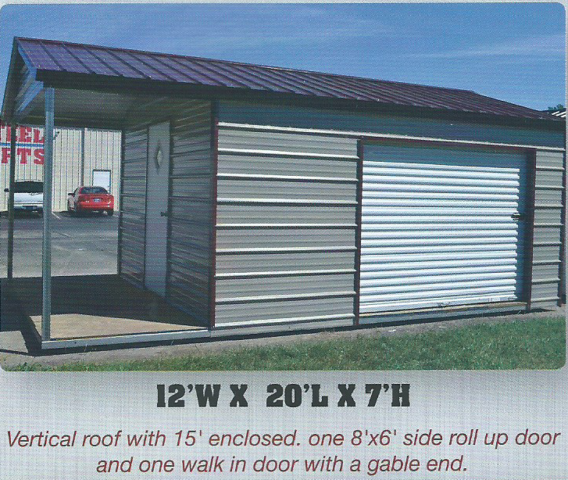 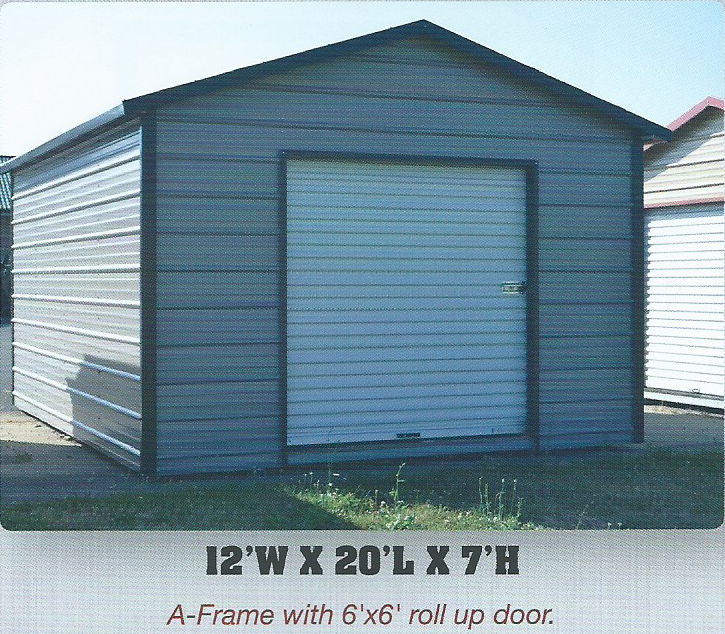 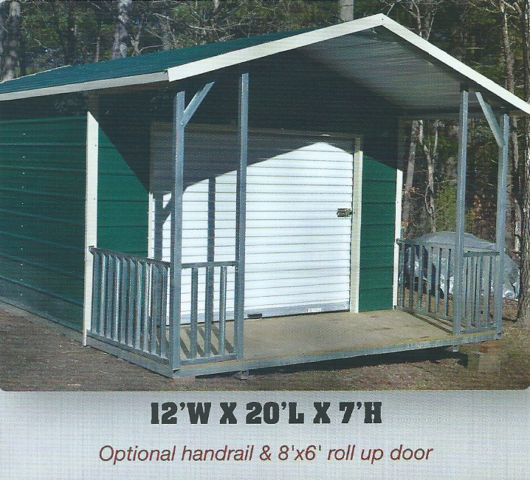 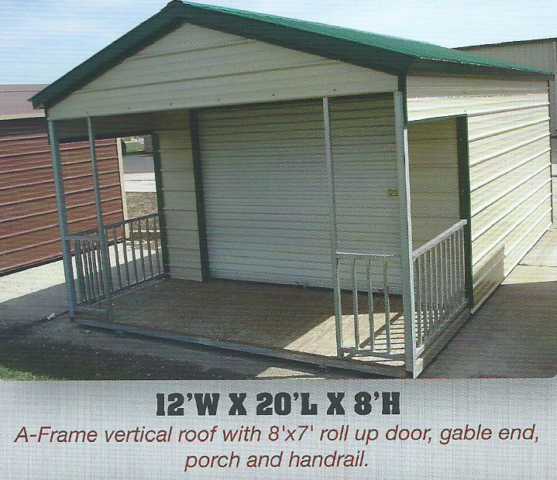 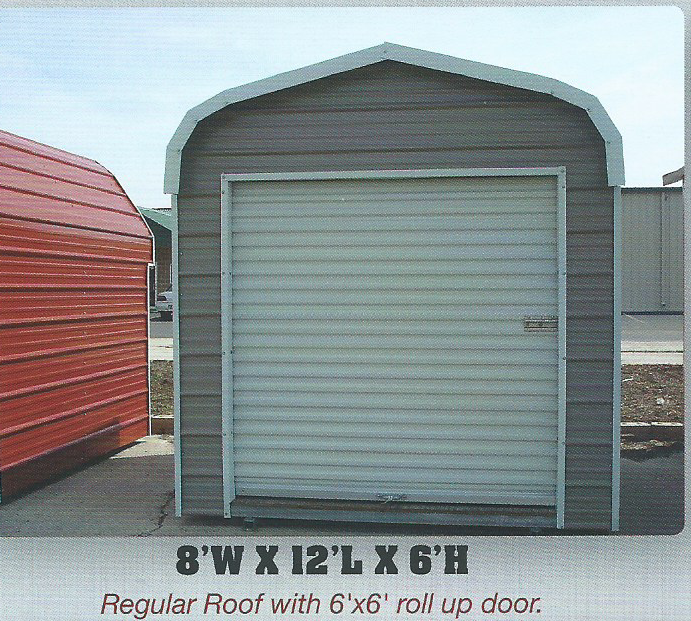 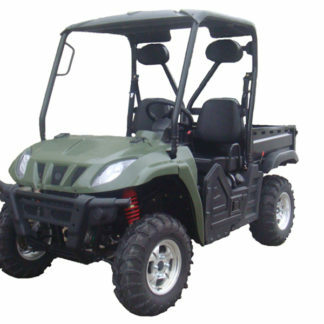 Our line of metal utility buildings are quickly making owning your own shed a more economical choice and viable reality. 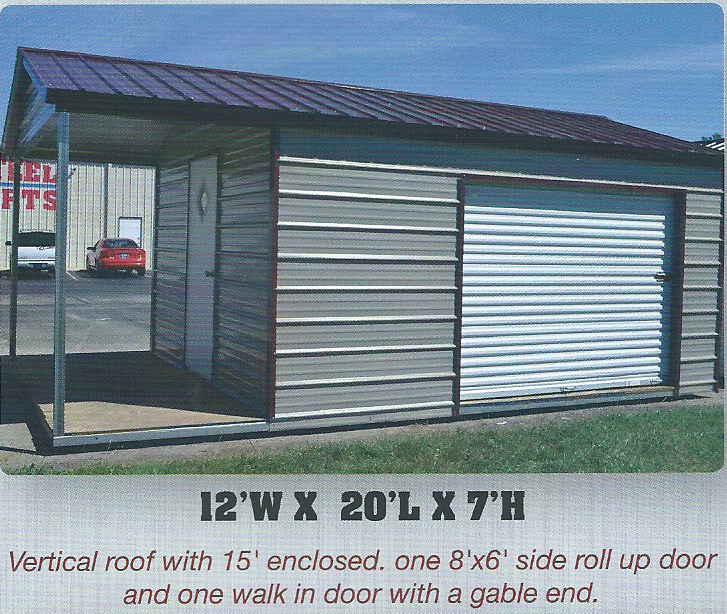 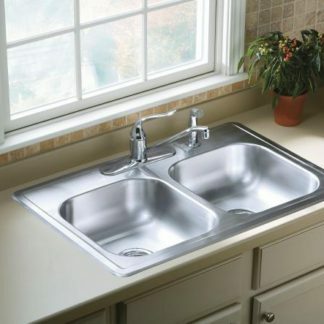 Galvanized steel requires no maintenance, and installation is completed on site and at no additional cost – so there are no carpenters to hire or typical site access issues. 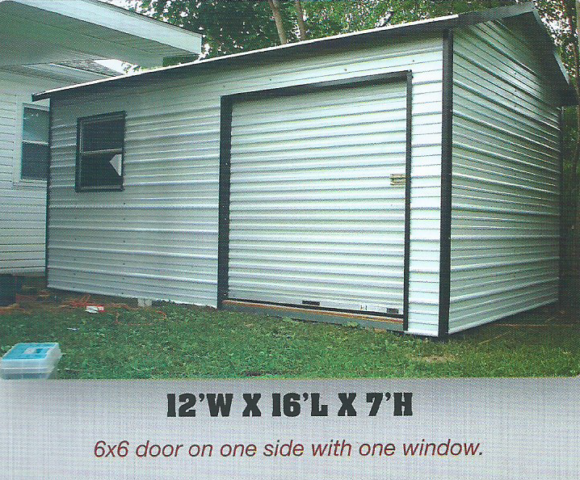 All our sheds come with our 3/4″ treated wooden floor and sits on galvanized steel joists and does not make contact with the ground. 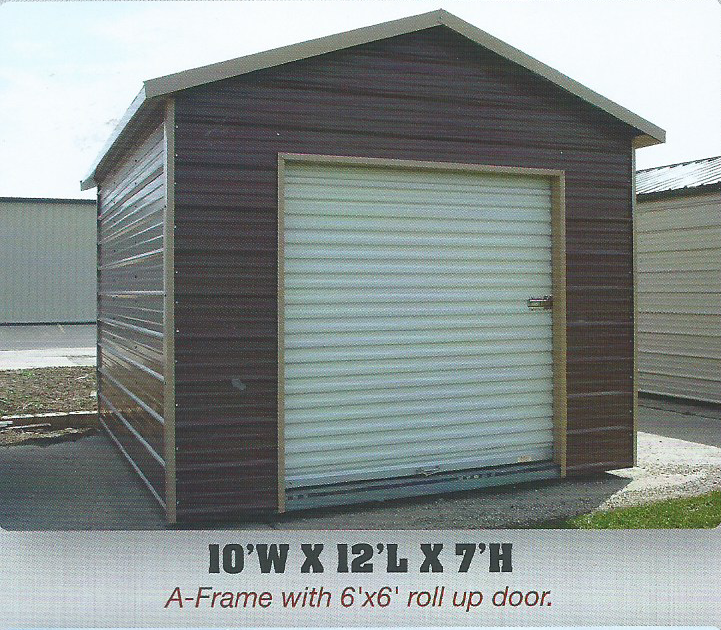 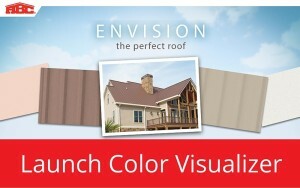 If you have an old rotten shed, tear it down and put something there that will last. In addition to the rounded roof, A-frame, and A-frame vertical, we also offer truly custom buildings at unbelievable prices. 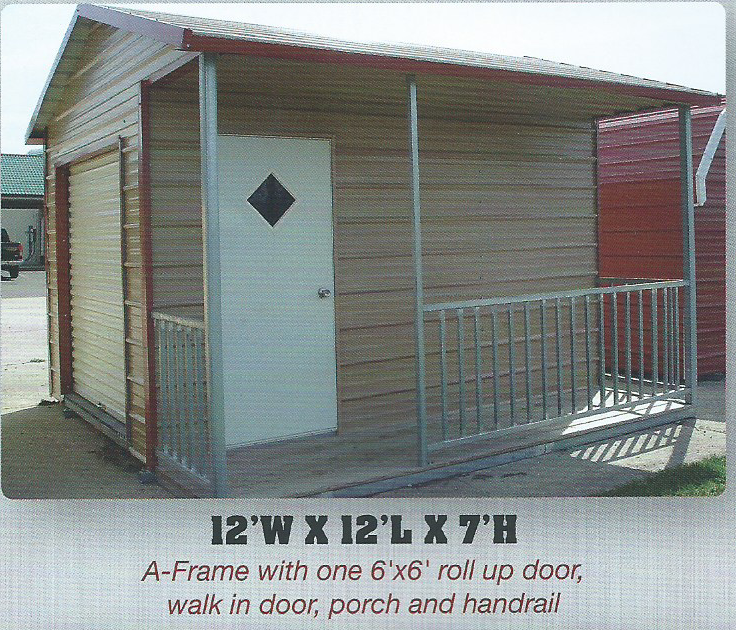 Whether it is a custom porch, a carport/shed combination, or a shed with a lean-to, All Steel Structures has you covered.